So I was browsing the openMPI website the other day on the quest to download the latest version so that I could start off with some of my video tutorials. I was slightly (actually more than slightly) disappointed to see that they are dropping support for Windows entirely since they no longer have anyone to maintain a Windows build. If I had the time I would offer it. Anyway – I thought I would take a crack at building a windows version of 1.6.4. It required a bit of tweaking – the odd change in the code – but long story short: I got it working. I have made it available for download. Just a quick reminder: It is an unofficial build. I have not gotten around to figuring out how to run the openMPI tests against it yet. I have tested to see if basic openMPI programs work and there seems to be no problems there. There is also no CCP support in this build. Depending on how much time I have – I shall release a 64 bit version soon as well. Just a quick tip for all those who may be migrating DirectX projects from Visual Studio 2010 to 2012 either on Windows 7 or by switching to Windows 8. You will get A LOT of compile-time warnings. I found out the reason and the fix here. In short, DirectX is now in the Windows SDK and a separate DirectX SDK conflicts a little. Solution to the warnings is (as given in the link above) to remove the DirectX SDK include, or (if you still using D3DX), to move the include to after the Windows SDK include. Happy Programming. This tutorial covers the setup of Open MPI and the compiling and running of MPI programs in the Microsoft Windows environment. Open MPI is an implementation of the MPI standard. It is cross platform and makes use of your installed C++ or Fortran compiler. Getting everything working in a Linux environment is fairly easy provided gcc is installed. However when it comes to Windows there seems to be fairly few resources available on the internet that details the procedures to get everything up and running. After some playing around I eventual got everything working nicely. This tutorial does not make direct use of Visual Studio. Any version of Visual Studio should do, all we really need is the Microsoft C++ compiler and related tools that Open MPI uses. Download and install the latest version of Open MPI. Note that I downloaded the 64 bit version. I also changed the installation path to “Program Files” instead of the default “Program Files (x86)”. The Open MPI website states that this a temporary issue with their installer that should be fixed in time. If the installer asks to setup PATH variables then do so for all users. If the installer reports a failure when trying to do so, then don’t worry, we can do it manually as well. For me the installer failed to setup any PATH variables, stating that my PATH was too long (not true). In this case we shall set it up manually. Simply add the bin directory of Open MPI to the global PATH variable. Thus in my case I added “C:\Program Files\OpenMPI_v1.6\bin” without the quotes to my PATH. 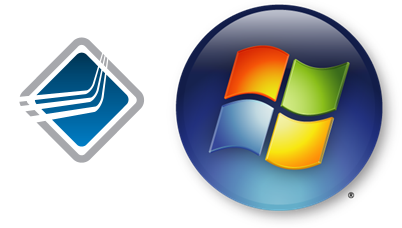 Open MPI for Windows is pre-configured to use the Microsoft C/C++ Compiler. It thus needs access to cl.exe, which controls the Microsoft Compiler and Linker. It is important here to add the correct directory to your PATH depending on the architecture (32 bit or 64 bit) of the Open MPI that you downloaded or else you will get linker errors. Since I downloaded the x64 version, I added the following directory to my global PATH: “C:\Program Files (x86)\Microsoft Visual Studio 11.0\VC\bin\amd64” If you installed the x86 version of Open MPI then you can use the base bin directory (without the amd64 on the end). cl.exe won’t work out the box in any command prompt. It is required that the Visual Studio environmental variables are set up. The good news is that Microsoft provides bat files to do this for you. The bad news is that these settings are lost when you restart your computer. Thus here you have a choice, either simply run the bat file before you wish to compile MPI programs (not that much hassle since the bat file is in the same directory as cl.exe and thus in your PATH now), or you can add the file to your task scheduler to run at system startup. The name of the file is either vcvars32.bat or vcvars64.bat for x86 and x64 architectures respectfully. I just simply type vcvars64 into my command prompt before compiling the first time. At this point everything should be setup. That’s it. Happy distributed programming. 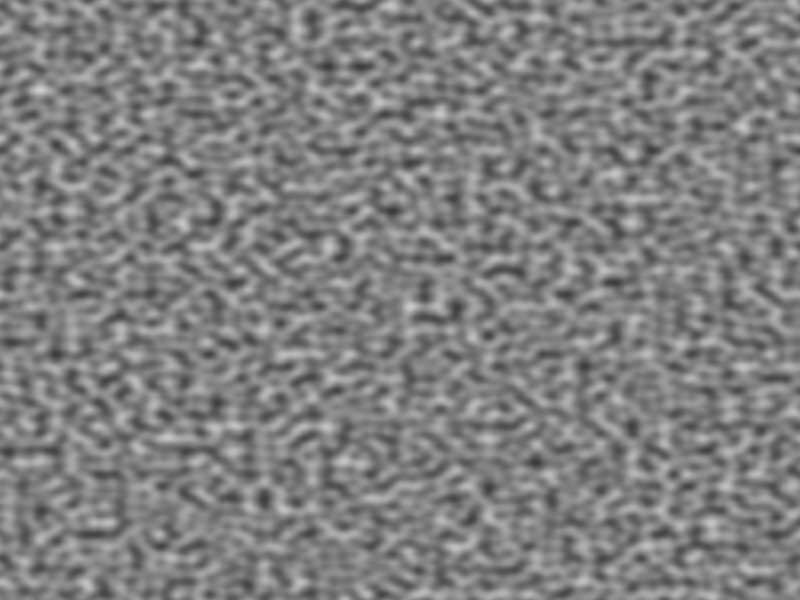 So after my rant about how the internet lies about what Perlin Noise is and what it isn’t, I decided to implement it myself (well actually my final graphics assignment specification decided for me). After staring at my code for two whole days trying to figure out why I was getting repeating patterns (and no, you may not ask me what the bug was due to shear embarrassment), I achieved the very embodiment of coherent randomness. Now this is still the original implementation with the speed improvement as given by Perlin himself – now to implement it with his improvements. At last! My recent graphics practical has had me doing work in the realms of elementary ray tracing (ie: Whitted Ray Tracing). 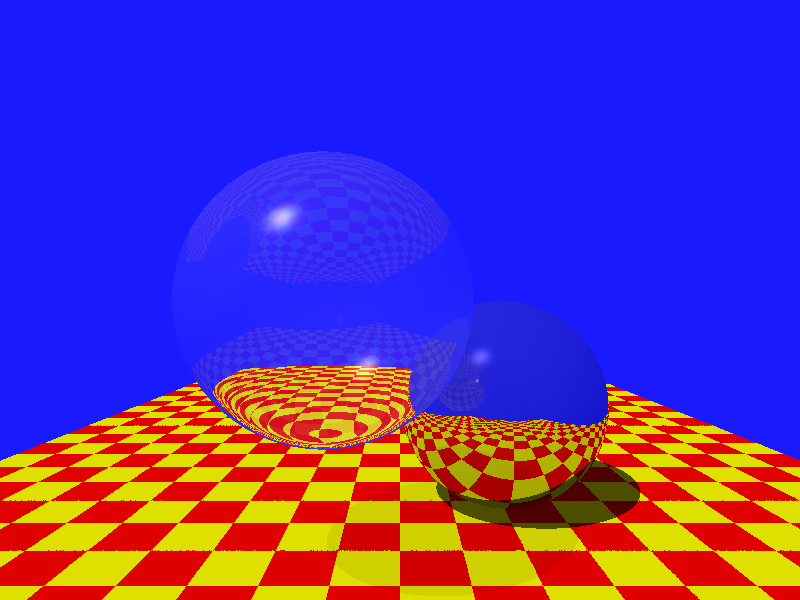 It is the first time I have ever worked with ray tracing concepts and I must admit that they are quite simple. I have added the world (complete with rules and colour settings) to the newly created Downloads page. Feel free to play around with it. Note that you will need the latest version of HxCAS to run the compile the rules as I had to add a function the the standard library to get it all working nicely.